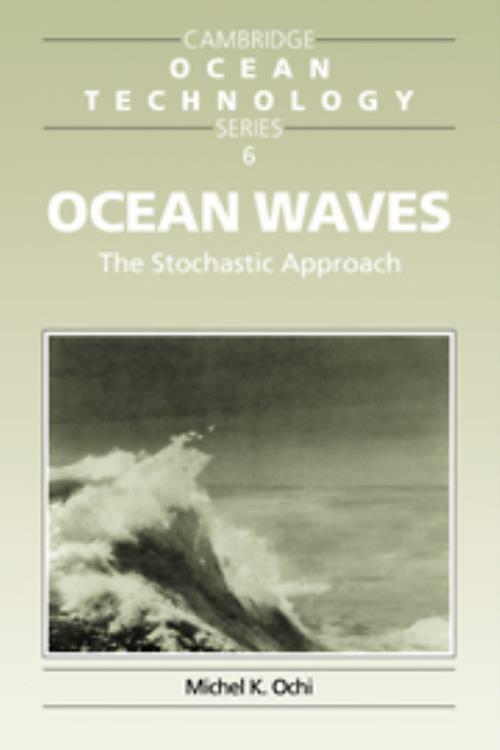 This book describes the stochastic method for ocean wave analysis. This method provides a route to predicting the characteristics of random ocean waves - information vital for the design and safe operation of ships and ocean structures. Assuming a basic knowledge of probability theory, the book begins with a chapter describing the essential elements of wind-generated random seas from the stochastic point of view. The following three chapters introduce spectral analysis techniques, probabilistic predictions of wave amplitudes, wave height and periodicity. A further four chapters discuss sea severity, extreme sea state, the directional wave energy spreading in random seas and special wave events such as wave breaking and group phenomena. Finally the stochastic properties of non-Gaussian waves are presented. Useful appendices and an extensive reference list are included. Examples of practical applications of the theories presented can be found throughout the text. This book will be suitable as a text for graduate students of naval, ocean and coastal engineering. It will also serve as a useful reference for research scientists and engineers working in this field. 9. Non-Gaussian waves (waves in finite water depth); Appendices; References; Index. Michel K. Ochi University of Florida.